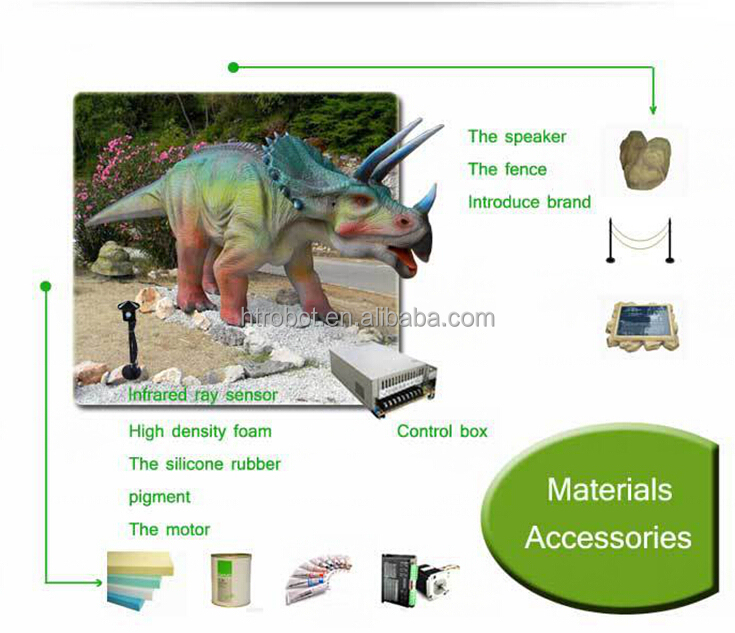 Supplying you with unique CE certification newly outdoor giant dinosaur products, we are here waiting for your contact. 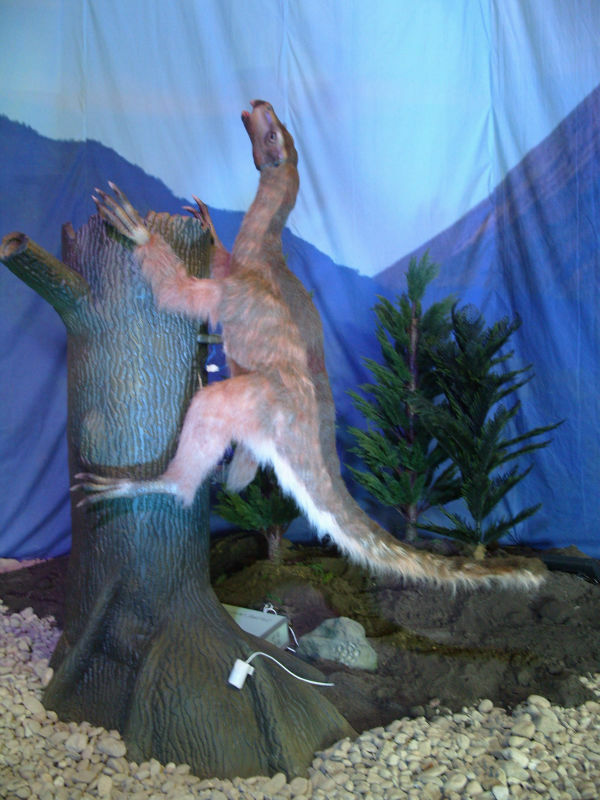 Simulation dinosaur means to use modern scientific and technological to produce a realistic dinosaur from dinosaur fossils based on computer image restoration, rehabilitationproduction.It makes simulation dinosaur appearance, shape, motion very vivid, lifelike. Size: L:10m, H:6.5m or customized by client. Sound: It can roaring and shouting. 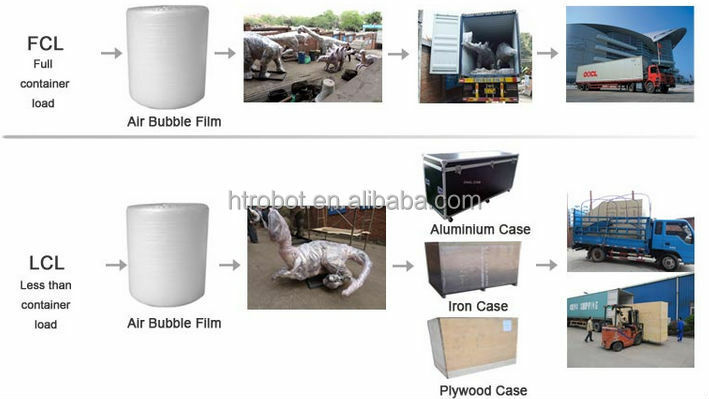 We can also integrate other sound. 1.Advertising to gain more attraction. 2.Beautifying the environment to comfort people. 4.Shopping mall, Business activities, Theme park, and so on. 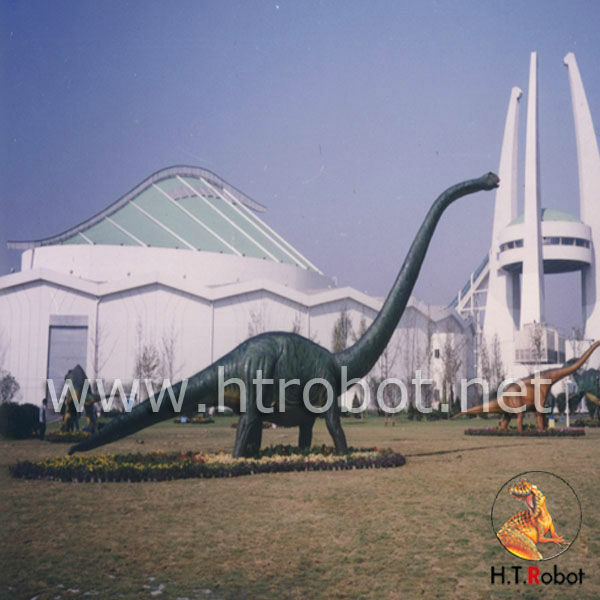 1.Framing: We use antirust stainless steel to frame mechanical dinosaur skeleton. and filled with muscle fibers to increase the strength of skin. perfect. 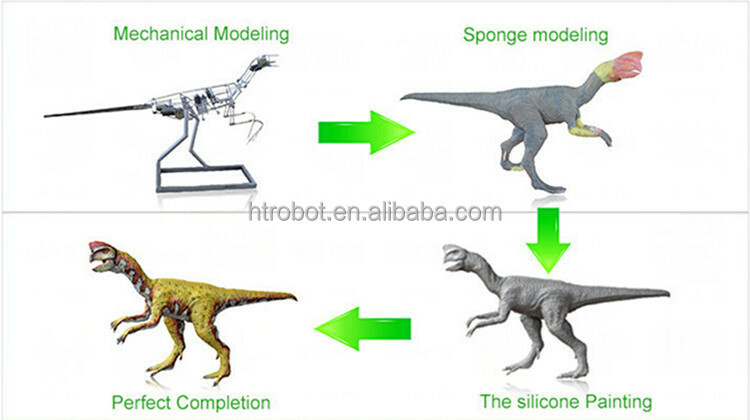 This is based on scientific dinosaur skeleton datas. focused on protecting eyes andmouth.